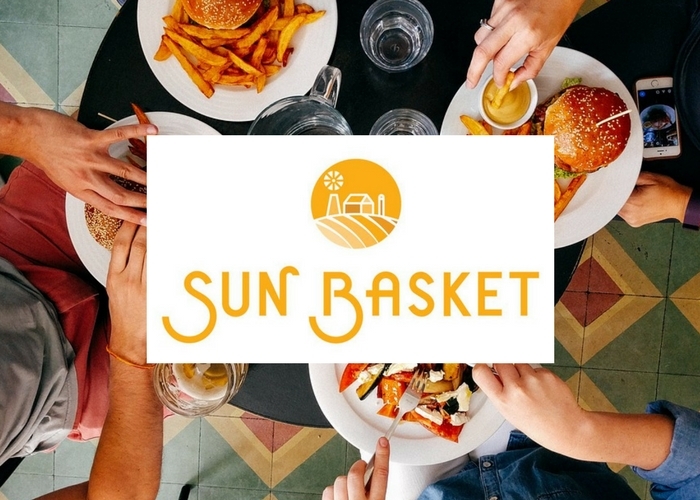 OPN recently connected with CA State Assembly Member, Anna Caballero on her work supporting organic agriculture and rural communities on California’s Central Coast. OPN Connect: From your perspective what are some of the most pressing issues facing organic producers in your district? Organic production has grown substantially in the district over the years. Last year our district produced about 15 percent of the total state organic production. In fact, if Monterey and San Benito counties were its own state, its organic production would be ranked fourth in the nation! It’s a small growing region that has a very powerful impact on organic production. With that said the issues facing organic producers are much the same for non-organic growers. There is water scarcity and water costs, new nitrate regulations, labor shortages and the high cost of labor as well as the regulatory environment. Generally speaking organic farms are smaller so the regulatory overlay often has a bigger impact because of the economy of scale. The high cost of farmland and the pressure to convert farmland into urban development is a real issue. It’s very hard for beginning and small farmers to have access to land. OPN Connect: You have been a tireless advocate for farmers and are currently the chair of the CA Agriculture Committee. What are you working on to help mitigate the issues farmers are experiencing in CA? One of the bills that I am proud of is AB 822: Institutional purchasers: sale of California produce, which gives a buying preference for state institutions to buy products produced in the state. State institutions go through a bidding process and the purchase used to go to the lowest bidder. This bill says that if the quality of the California product is the same, and the bid is not more than 5 percent, then California product must be purchased. Another area is Ag technology. The labor shortage makes this important because we must continue to produce more food as the population grows. Technology helps utilize resources like water and amendments as efficiently as possible. We have sensors to determine how much irrigation you need and when you need it- this saves labor and water. We must enable the current workforce to make the technological shift. How the technology gets deployed, who gets trained, what kind of jobs are all important things we must plan for. California is the leader in reducing greenhouse gases. We need to make sure Ag is on the forefront of reducing our carbon footprint while providing maximum production to feed our country. OPN Connect: What are some of the agricultural technological advancements you think hold the most promise to assist California producers? One of the technologies that have had the biggest impact is in the area of Food Safety. California has some of the strongest food safety and traceability rules as is displayed in the Leafy Greens Marketing Agreement. With every single product you know when it was put in the ground and what soil amendments were used. You know the people who picked it, when they picked it, when it was cooled and shipped. When it hits the store, and if there is a problem they can identify and pull it from the shelf immediately. This is a tremendous asset that ensures the safest and the highest quality food and it has galvanized the industry. We now have tractors that can be operated by GPS and are able to be deployed without drivers. They can do one pass in the fields which reduces topsoil loss and increases efficiency. There are in-field sensors that tell you when to water and when to add amendments. There are robotics for planting and harvesting and they are developing it for pruning and weeding. Soon we will be able to operate the farm from a smart phone and get real-time data to make expeditious decisions. The progress and future look incredible! OPN Connect: The Government Accountability Office (GAO) recently announced that climate change impacts may cost the U.S. agriculture sector up to $9.2 billion by 2039. How do you think organic can play a part in mitigating this risk? There are a number of benefits that organic agriculture provides. One benefit is that organic farmers do not rely on fossil fuel inputs. Crop rotation strategies reduce our carbon footprint and sequestering carbon in the soil. I intend to hold a hearing in February or March where we talk about farming and the ability to sequester carbon along with the environmental benefits farming provides. I want to foster a discussion that helps urban residents understand the benefits in farming as well as the synergies between urban and rural environments. OPN Connect: A recent study conducted by the California Farm Bureau Federation indicated that in the past year over 50 percent of California farmers suffer acute labor shortages. What changes are needed to help alleviate this issue? The big issue is the lack of immigration reform. It’s acute because the labor force is aging and immigration has been restricted. People are afraid right now and they aren’t working, many have left the state to go elsewhere. Part of what has expedited the shift to Ag technology is because labor is in such short supply. We will see even more mechanization and there will be a shift. Part of the technological promise will be more efficiency and higher paying skilled jobs. It will take expertise and education to operate the technology, to get and interpret the data. OPN Connect: You were a speaker at the Organic Grower Summit in December. What did you convey to organic producers? Organic plays an important role in production for our region and beyond. We must provide opportunities for organic to be at the table as we deploy new technologies and make sure they are part of the solution to our environmental struggles. In Their Words: Erica Renaud, Ph.D.
OPN recently spoke with Erica Renaud, Ph.D., Regional Business Manager, North America at Vitalis Organic Seeds. 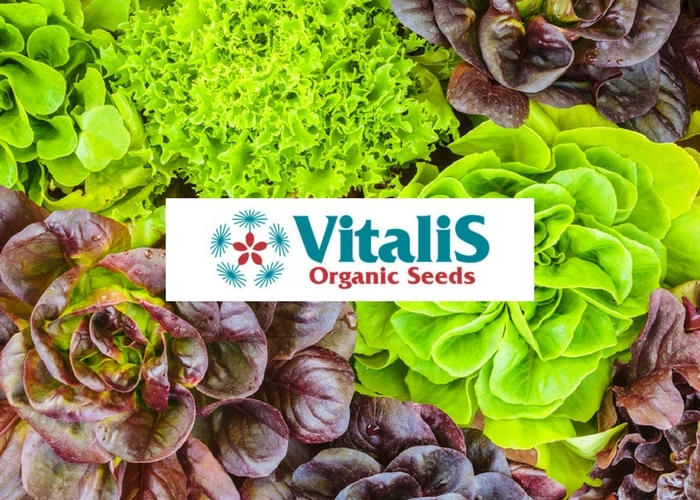 Vitalis produces nearly 500 certified organic varieties distributed in over 35 countries, ensuring regional adaptation of premium genetics through 12 local research stations around the world. Speaking at the sold-out inaugural Organic Grower Summit , Miles McEvoy has a unique vantage point from which to address the world of organic produce — having recently retired from his role as Deputy Administrator for the USDA’s National Organic Program (NOP).